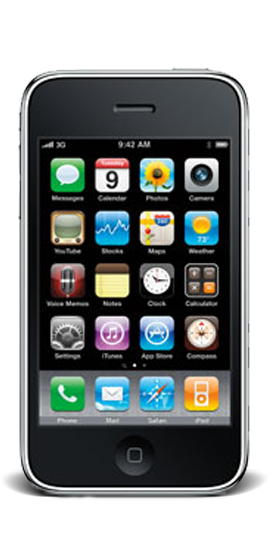 Tampa iPhone 3G Repair, Tampa Cell Phone Repair, iPhone 3g Screen Repair, iPhone 3g Screen Replacement. 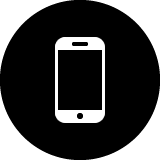 Tampa iDoctors can provide any cell phone repair including iPhone 3g screen repair, iPhone 3g screen replacement, iPhone 3g camera repair, iPhone 3g Data recovery and more. 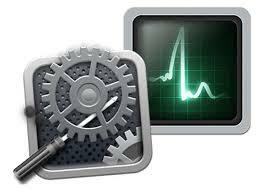 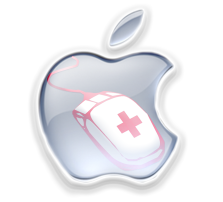 No matter what your Cell Phone Repair need is Tampa iDoctors has the solution. 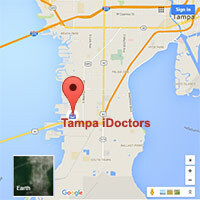 So when you think where is there Cell phone repair near me or where is there iphone repair near me think of the Tampa iDoctors located at Gandy/West shore in South Tampa.